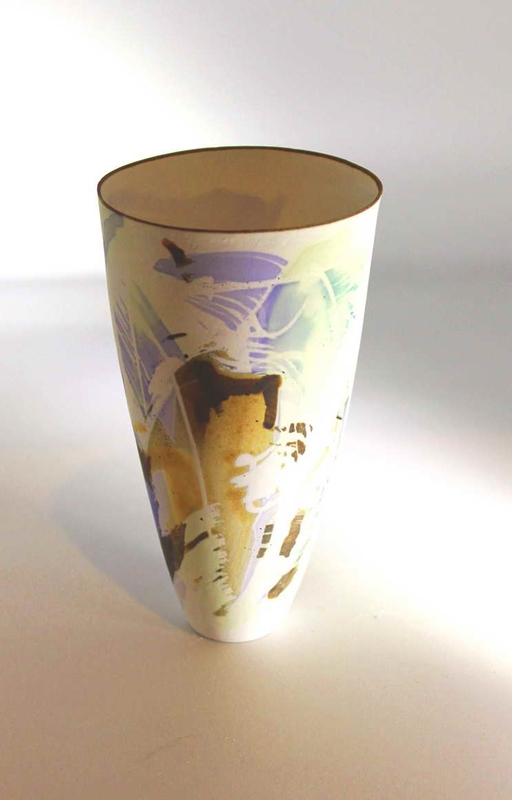 John Shirley has been working with ceramics since 1970. In 2003 he completed a B Tech in Ceramic Design at TWR. He was programme coordinator and lecturer in Ceramic Design at the University of Johannesburg from 2002 - 2010, and he currently lectures there on a part time basis. 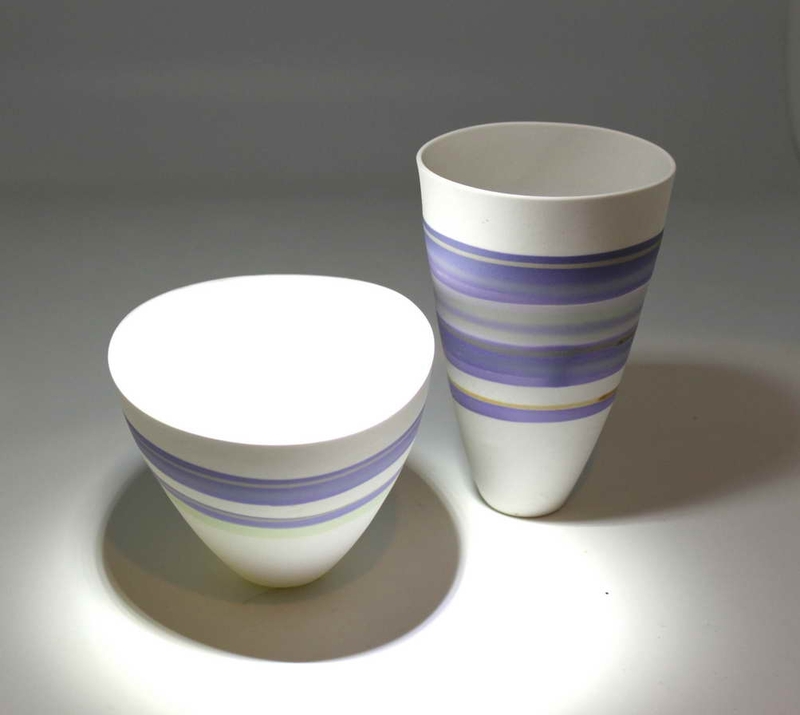 John is a fellow of Ceramics Southern Africa and a member of the International Academy of Ceramics. 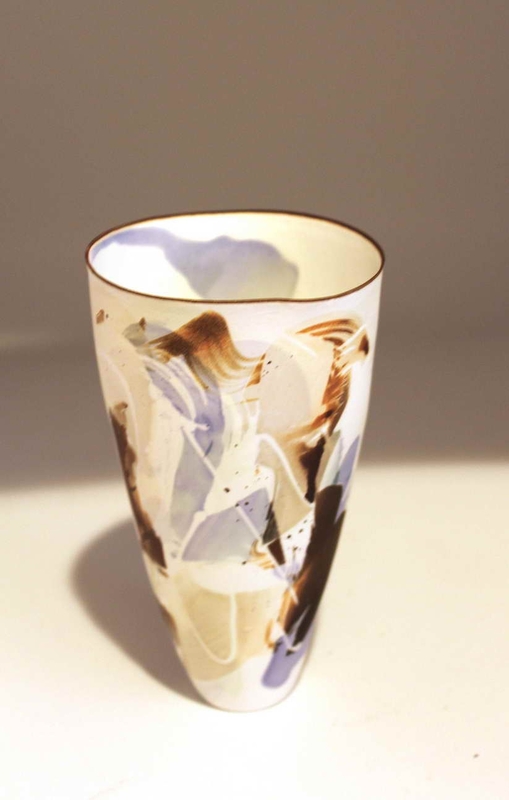 His fascination with the ceramic process is a major influence in his work and his aim is to produce one-off pieces integrating technique and personal expression. 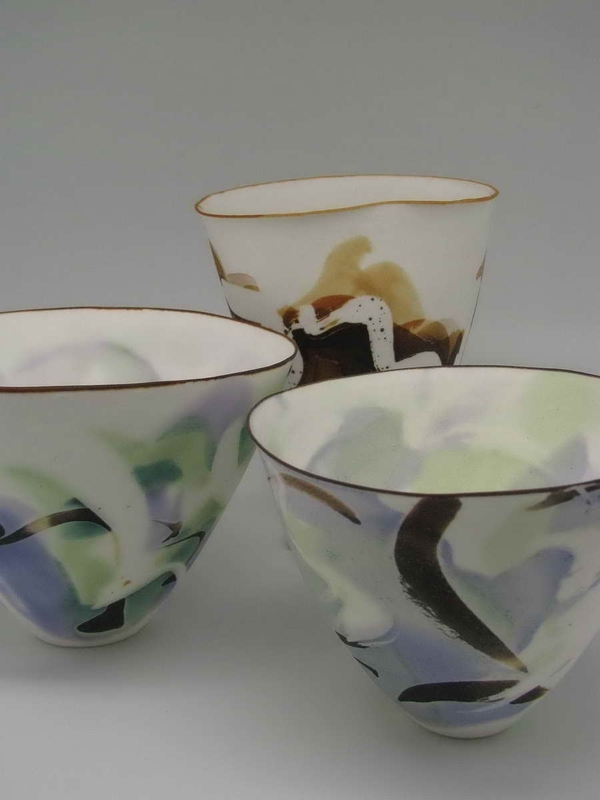 John has always been drawn to working with translucent bodies which led him to bone-china which has been his preferred medium since 2000. He is one of a handful of people working with soluble salts on this material. 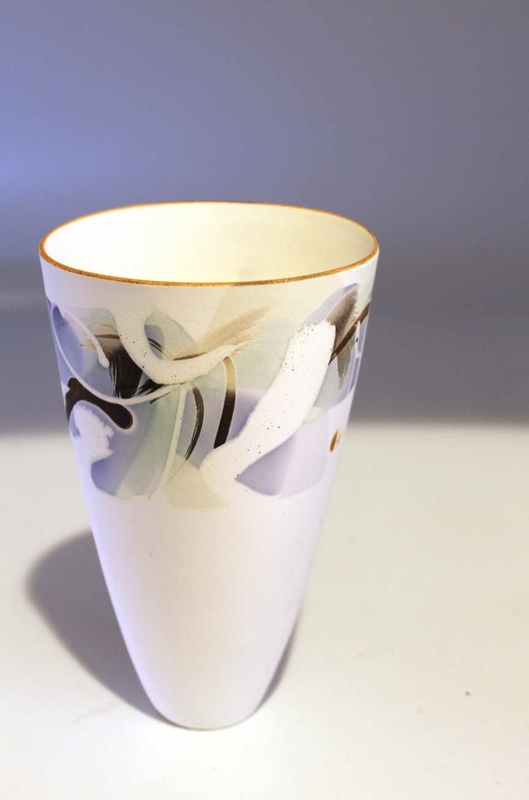 These salts differ from the colouring oxides normally used to colour ceramics, as they have a tendency to permeate the surface of the work adding subtle water colour effects and creating an ethereal quality in the work. This ethereal quality is something he consciously strives to attain in all his work. 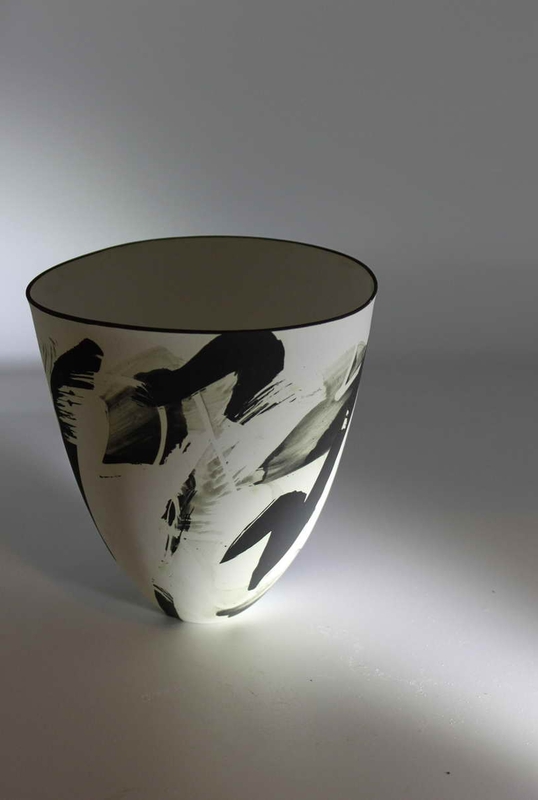 His exhibition of bone-china vessels employs various surface treatments with these soluble salts as well as other materials, creating work which explores delicacy, vulnerability and beauty.